Introducing the new NKJV journaling Bible featuring a beautiful floral cloth cover and a new easy-to-read design. 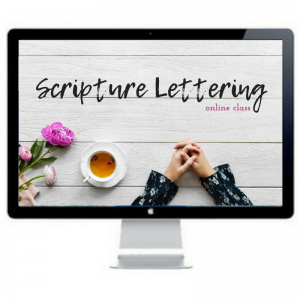 Looking for a beautiful place to capture the meditations of your heart next to Scripture? 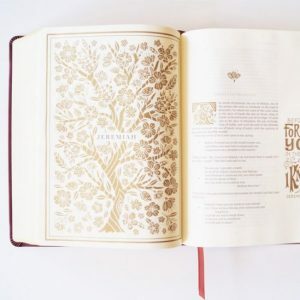 Introducing the new Floral NKJV Journaling Bible with the words of Christ in red. 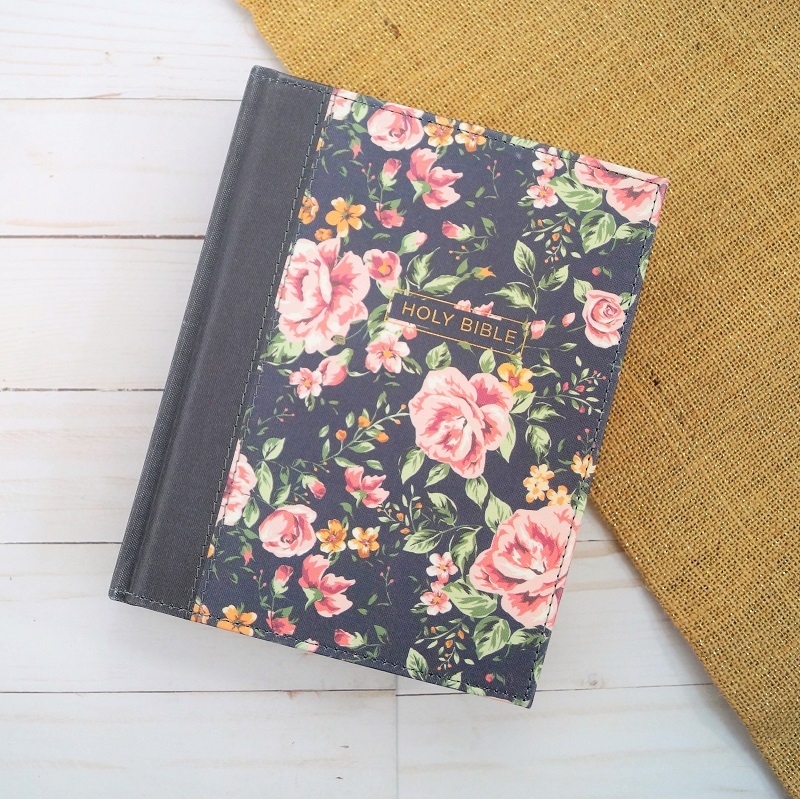 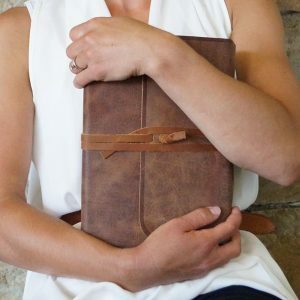 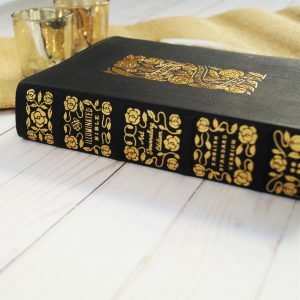 This journaling Bible features a new, easy-to-read layout, the trusted NKJV translation, and a beautiful antique-like linen cover. 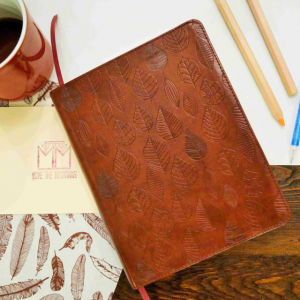 It is great for those who take notes or create art in their journaling Bibles.